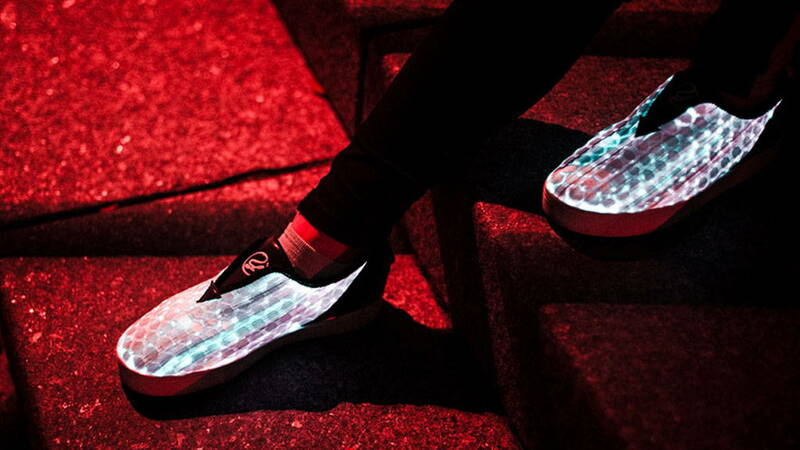 GLOW is the comfortable high-quality sneaker with unseen versatility , perfect for every moment of your life: from toned down casual days to the wildest all-night-long parties. 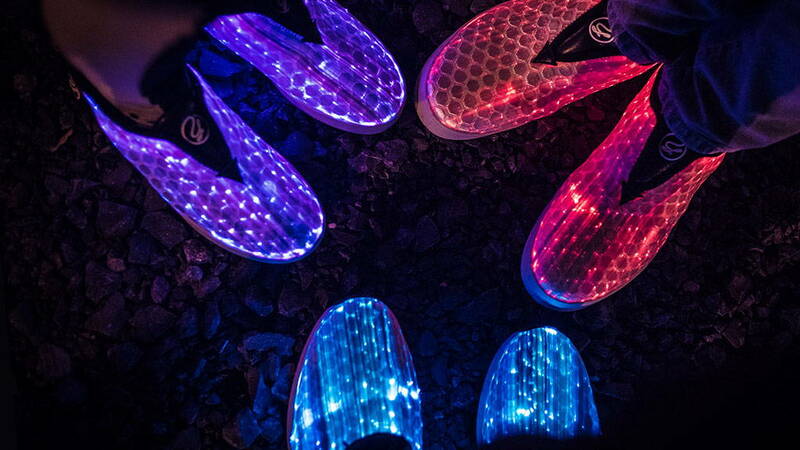 It comes with 6 colors in 1 unique sneaker, so you can switch between the rich LED colors that fully light up your feet. 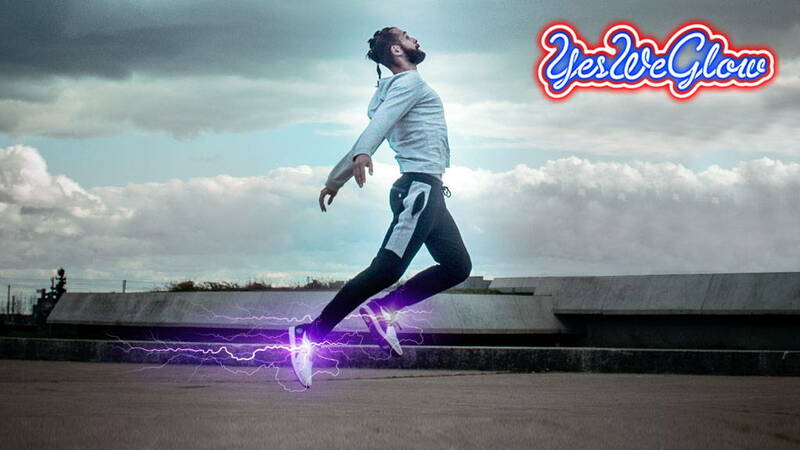 For the rebels and trendsetters, YesWeGlow created a true head-turner that doesn’t compromise comfort for style . 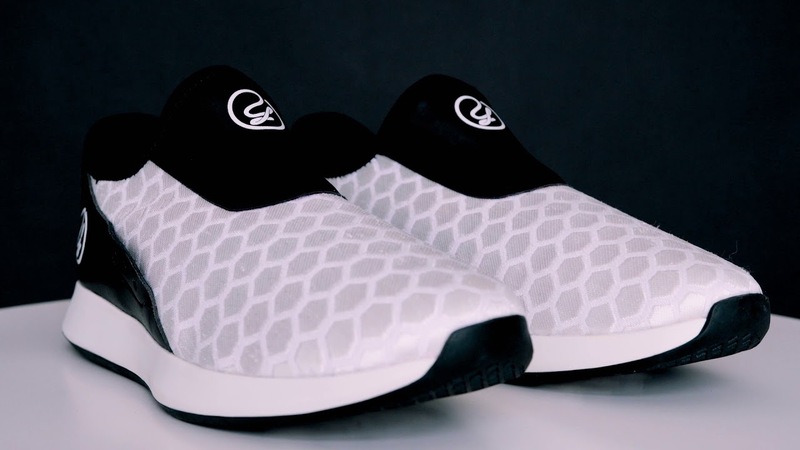 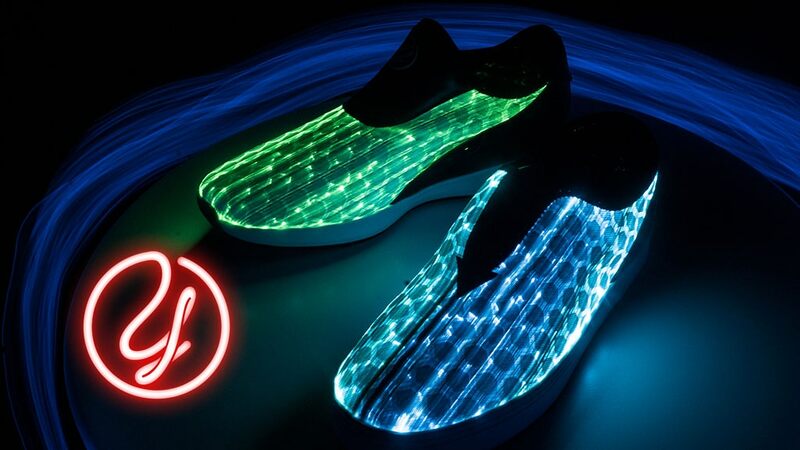 GLOW combines unique LED footwear that looks ridiculously cool with wearable, comfortable, well-made sneakers. 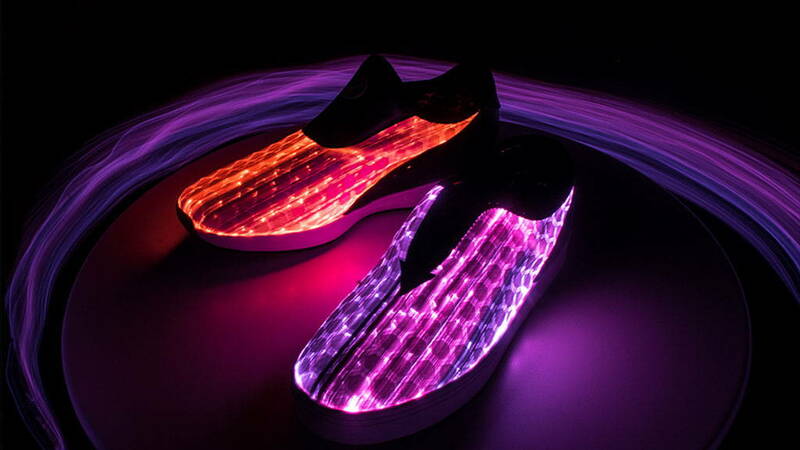 GLOW are so versatile that with only 1 pair, you get 6 colorful looks with vibrant LED colors. 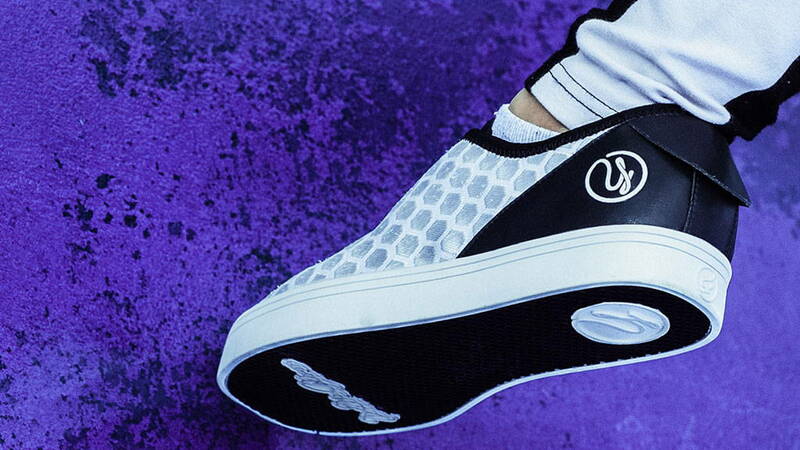 Plus the classic minimalist unlit style. 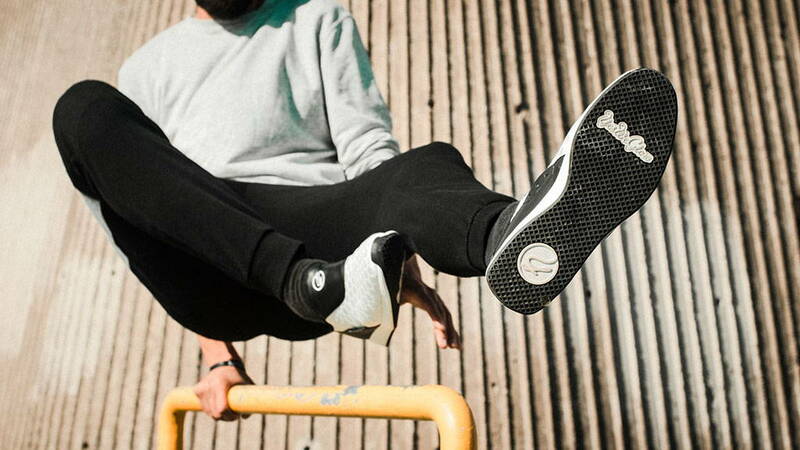 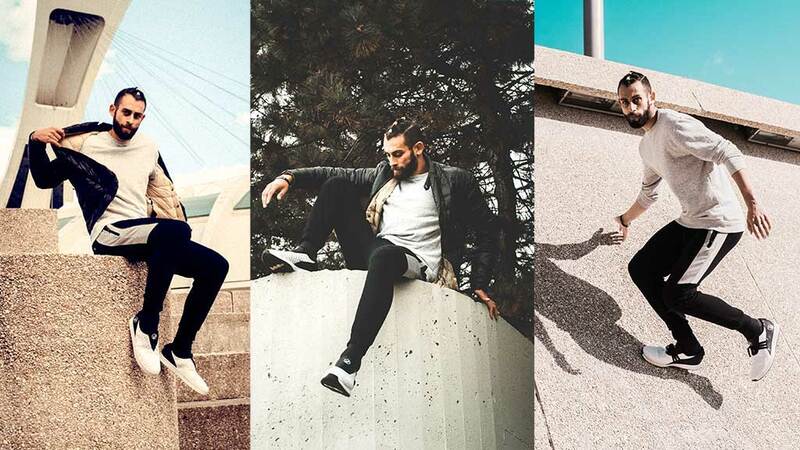 If you want to get the 7 styles in 1 sneaker you can take a part in the Kickstarter campaign here. 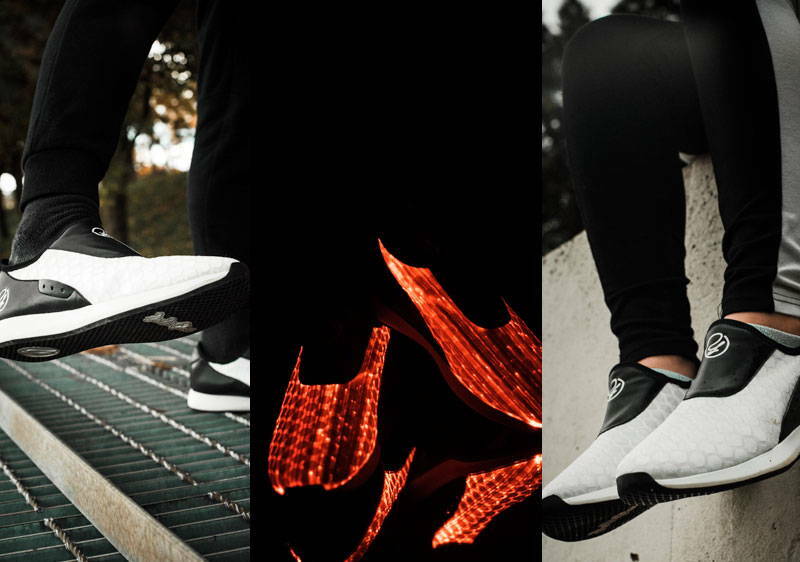 And if you want to find out how does the most expensive sneakers in the world cost – check our other post about incredible shoes.